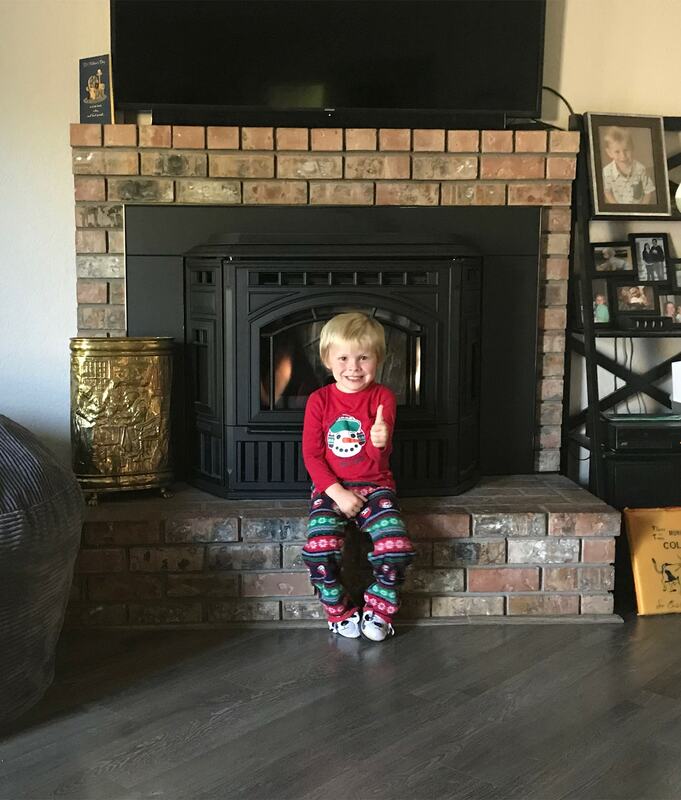 When Katie McKellar and her family moved into their 1980s-era house last year, they knew they needed to make a decision about their heating plans. 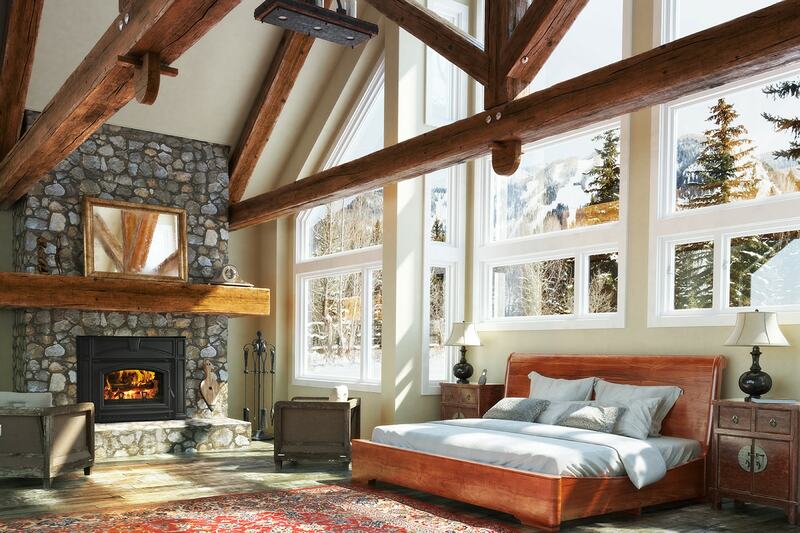 The home’s previous owners had converted a wood-burning fireplace to a gas unit, but then had taken that gas unit out completely, leaving them with an empty, unproductive space in the center of their living area. They reached out for advice from a friend who’s also an expert—Ken Gross, Quadra-Fire’s senior product manager. 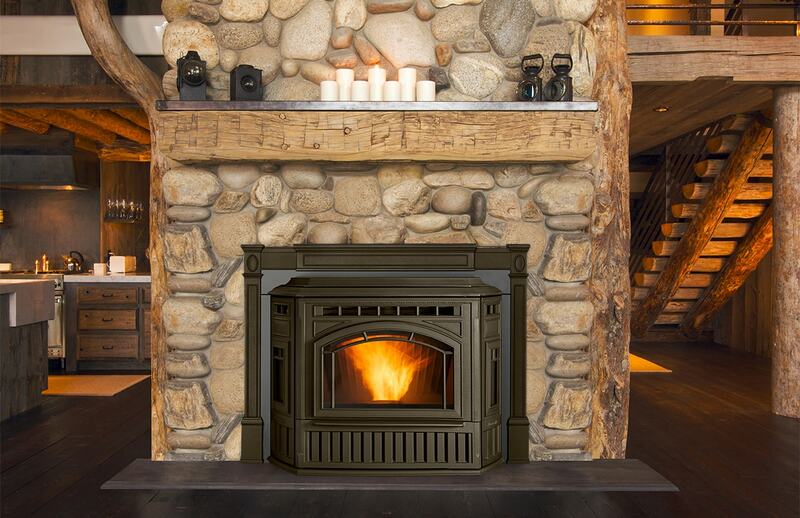 Their timing was perfect, because Gross had been looking for a family to serve as “beta testers” for the prelaunch of the Trekker pellet stove and insert. “As a design element, Trekker fit right in with our décor,” Katie says. “The cast iron black is a great color, and I appreciated the grate over the front for safety, since we have a three-year-old son. I felt very safe having him around the stove, and he loved how cozy it was. He even helped us fill it up with pellets.” The space soon became a cozy gathering spot: “Even the dog loved stretching out in front of it,” McKellar says. 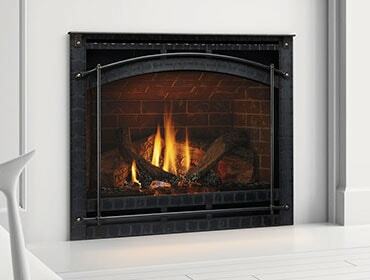 Want to learn more about Trekker, available in both a fireplace insert and freestanding pellet stove? 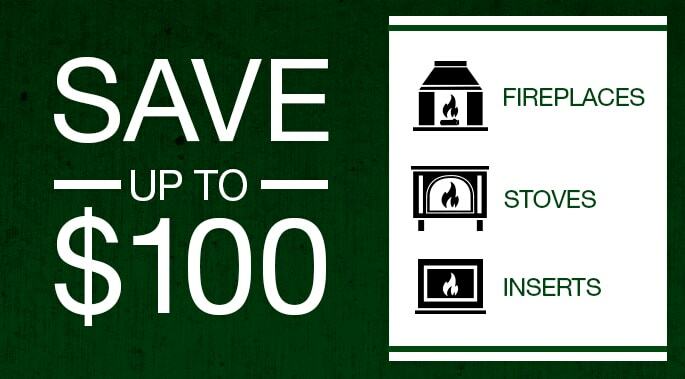 Connect with a Quadra-Fire dealer near you today!